On the Rauthenticity podcast we interview people who create something that leaves the world better than they found it. We focus on highlighting creatives that embrace vulnerability. The Rauthenticity newsletter is a daily introduction (Monday - Friday) to a creative in our community that is creating and making a difference in the world. Coming Fall 2017. Sarah Nininger has been involved with the Ugandan based non-profit Action in Africa since she was 15 years old. Now at 27, she is the President of the organization and just recently moved back to the U.S. after living and serving in Uganda for the past four years In this episode, we dive into the beauty of following passions, the importance of self-care, and the gift of people who support us unconditionally. Ally Wallace is a painter and teacher based in Houston, TX. We talked all about her creative process and finding the challenges that come with making a living while being an artist. We also went off on a deep tangent to chat about our mutual love for Chip and Joanna Gaines, Magnolia, and fixer upper. Ally also formally welcomed us into this weird wacky thing called adulthood, and for that we are so grateful. On this episode of Rauthenticity we talked to Brody Leven, an adventure skier, and outdoor athlete who specializes in storytelling. He combines his drive to be outdoors with his passion for the environment, utilizing his career as a platform for good. We are so grateful to have gotten the opportunity to discuss his journey from Ohio to Utah, how he navigates having an atypical job, and how he chooses to live his most authentic life. 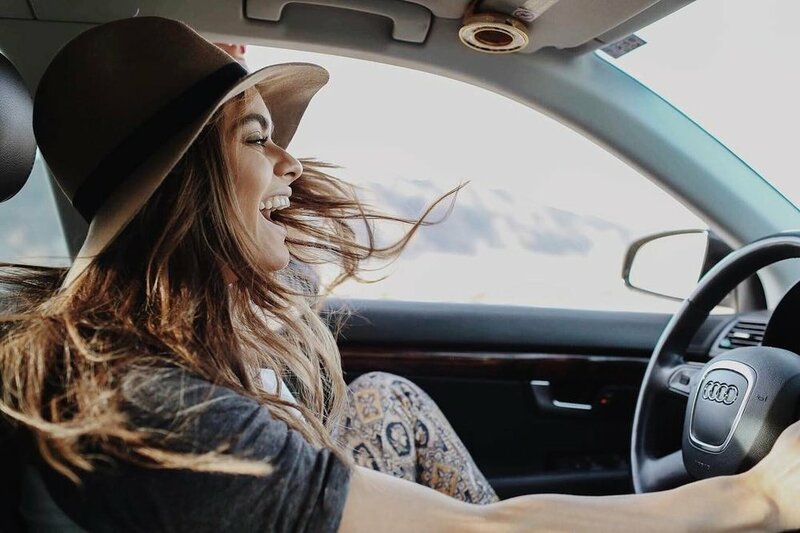 Lauren Biegler is a social entrepreneur and the cofounder of Journey, an impact travel company that encourages people to actively and positively engage with the communities they travel to. We are grateful to have learned more about her journey from Mashable to Journey, going from a desk job to an adventure-based career. Hannah Durbin is the living embodiment of the word resilience. Three years ago she was fighting for her life during an intense battle with anorexia, but today she is thriving in her recovery. Hannah has used her passion for helping others through their own recovery, whether that be with anorexia or any other inner demons, to create a blog and social media platform dedicated to uplifting and inspiring others. She is incredibly vulnerable with her community and we deeply admire her for her courage. It was an honor having her on the show! This week on the show we have Perry Grone, an incredibly talented filmmaker focused on embodying the human experience. Perry has an amazing story and we talked through so many chapters of it, including the financial reality of being a creative. We hope you enjoy! An artist familiar with the immense power of words, Arielle Estoria builds community by sharing her own struggles through her favorite medium -- poetry. Arielle is a spoken-word poet, speaker and storyteller. On this episode, we talked about the vulnerability that goes into sharing our own art. Ruben Rojas takes plain walls and turns them into inspiration. 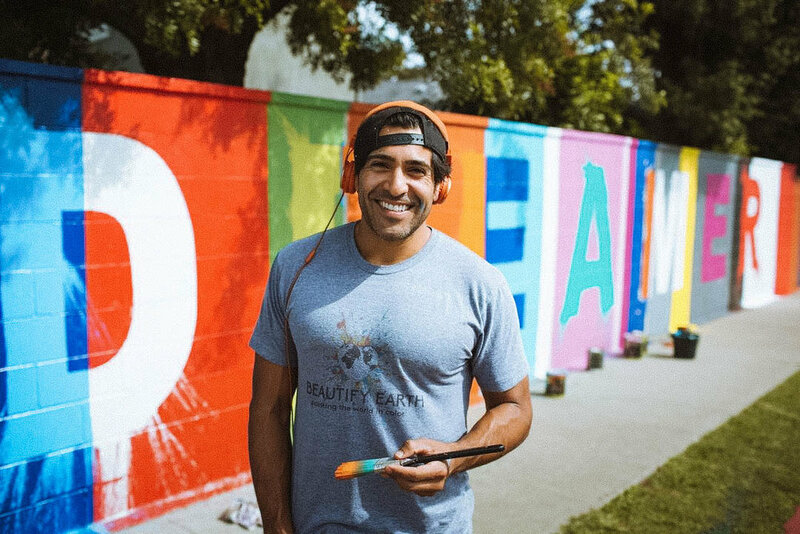 This week on the show we sat down with him and talked all about his incredible non-profit Beautify Earth who's mission is to inspire art and social responsibility through painting incredible murals all around the world. This week on the show, we sat down with the wonderful Amanda Slavin. From being an elementary school teacher to the CEO of Catalyst Creativ, Amanda is a mover and shaker. 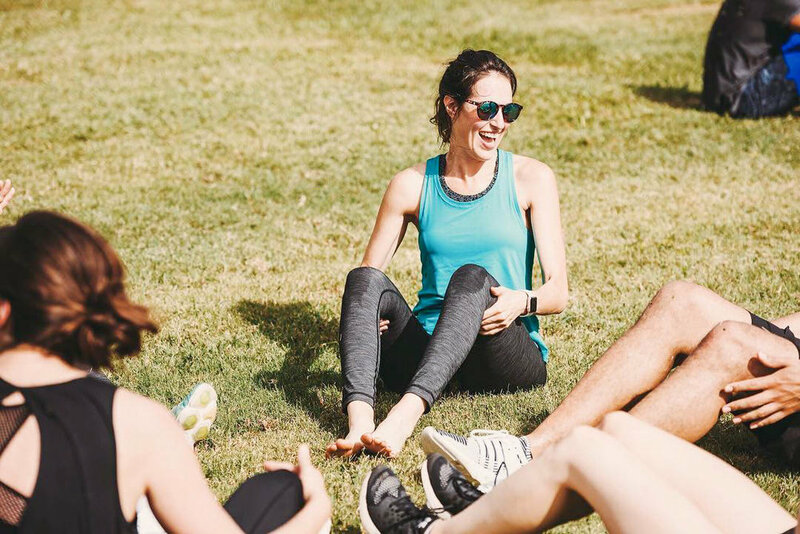 We talked about everything from work/life balance to having friends that lift you up and hold you accountable. We loved having this conversation and hope you enjoy listening to it! BC Serna has been on an epic adventure, serving the world and storytelling for over a decade. We sat down with him to talk about identity, self love, travel and so much more. We hope you enjoy this conversation and are able to glean some wisdom from this rad human! Zach Resnik believes in the power of meaningful conversations. He founded the blog @dreamsoverdrinks to inspire people to bring their grandest visions to life. We sat down with him to talk about his reason for founding DoD and where he is at in his creative process today. On this episode of Rauthenticity, we sat down with Lizzie Steimer - poet, photographer, and all-around creative. Lizzie recently graduated from college and made the move to Brooklyn, NYC to push forward with her creative aspirations. She also co-founded a powerful social media campaign called #HalfTheStory, which we got to talk to her about in this interview. We hope this conversation inspires you to create something beautiful in your own life today. Enjoy! 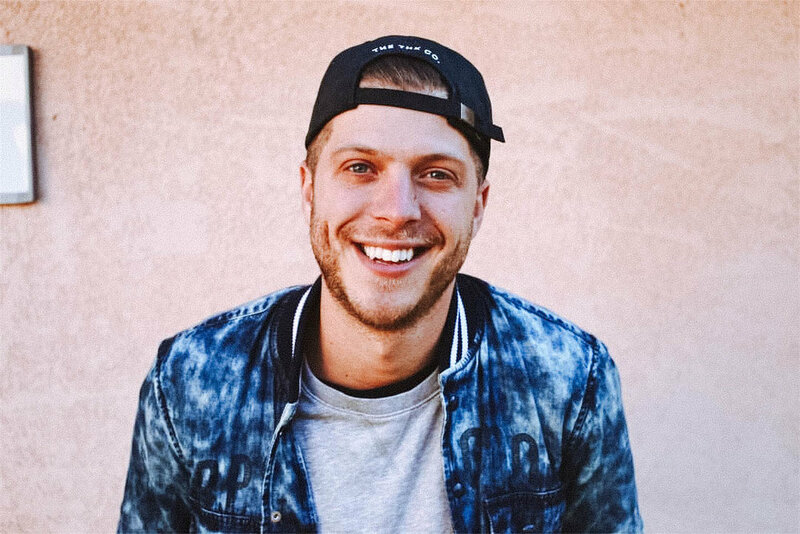 Zoom Horvath founded Live A Great Story to inspire people to live their best lives and share their stories with the world. He has created an amazing community of humans that serve as reminders for all of us to live out the lives we believe we're meant to live. Alex Radelich takes kindness to a whole new level. After watching a movie several years ago, he was inspired to perform random acts of kindness more often. He founded the organization Explore Kindness to encourage people to infuse kindness into their daily lives. 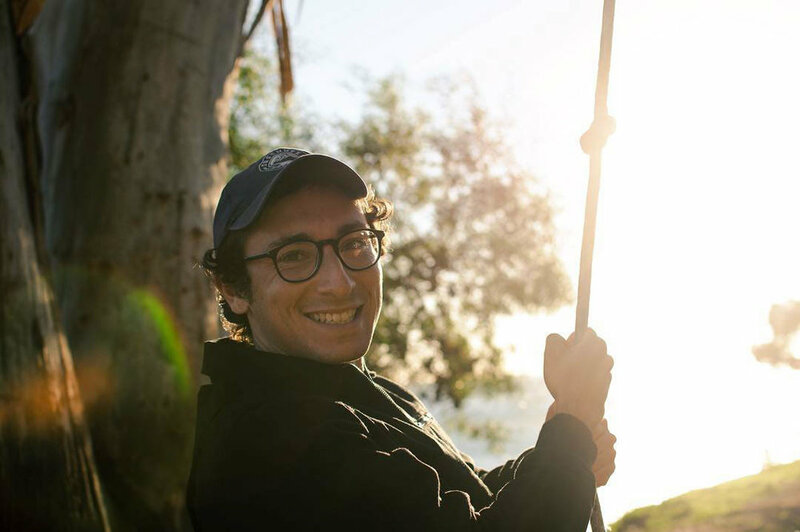 Alex lives in a decked out Explore Kindness RV, where he and his co-founder travel all over the country performing random acts of kindness. 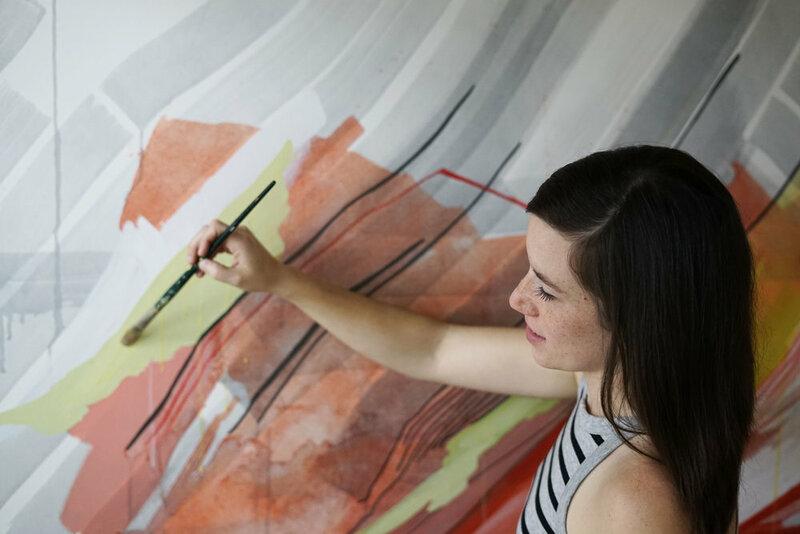 Sarah Cousins expresses her artistic talent through several mediums. 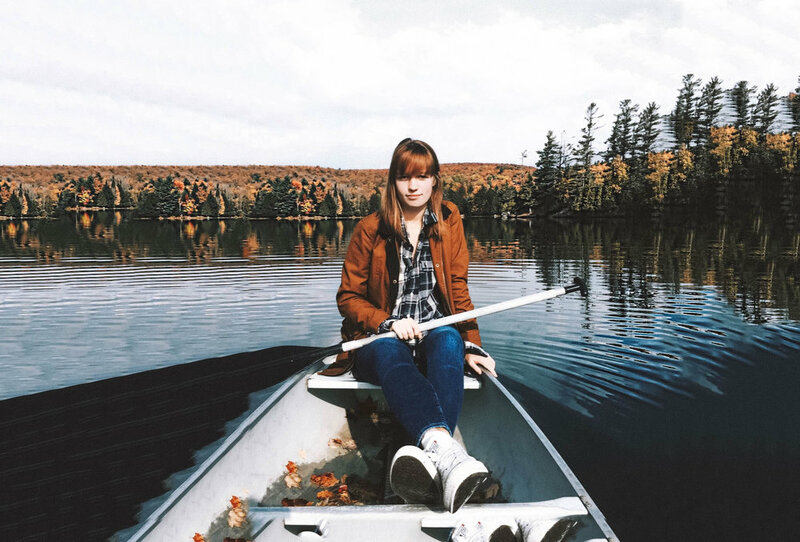 From industrial design and photography to graphic design, Sarah lives and breathes creativity.We sat down with her to talk about her decision to drop out of design school + move to NYC, and her most recent passion project - a weekly newsletter curating all the good stuff on the internet. Alex Lewis has always been inspired by the power of words. After graduating college and delving into the unknown, he realized that he could be a catalyst in helping galvanize people to share the power of words with each other. We sat down to talk to him about his inspiring organization called @carwindowpoetry + the heart that goes into being a poet. With so many talented people in the world doing, creating, and living authentically and vulnerably, we want to share as many as we can. The newsletter will be delivered to your inbox Monday through Friday. We don't want to clog up your inbox, so you can opt into any or all of our five categories: Lifestyle, Physical Art, Social Good, Digital Art, and Music. The Rauthenticity newsletter will launch Fall of 2017, but you can get a head start and sign up today. Sign up with your email address to receive the Rauthenticity Newsletter all 5 days of the week. Sign up with your email address to receive emails only on Monday about Lifestyle. Sign up with your email address to receive emails only on Tuesday about Physical Art. Sign up with your email address to receive emails only on Wednesday about Social Good. Sign up with your email address to receive emails only on Thursday about Digital Art. Sign up with your email address to receive emails only on Friday about Music.